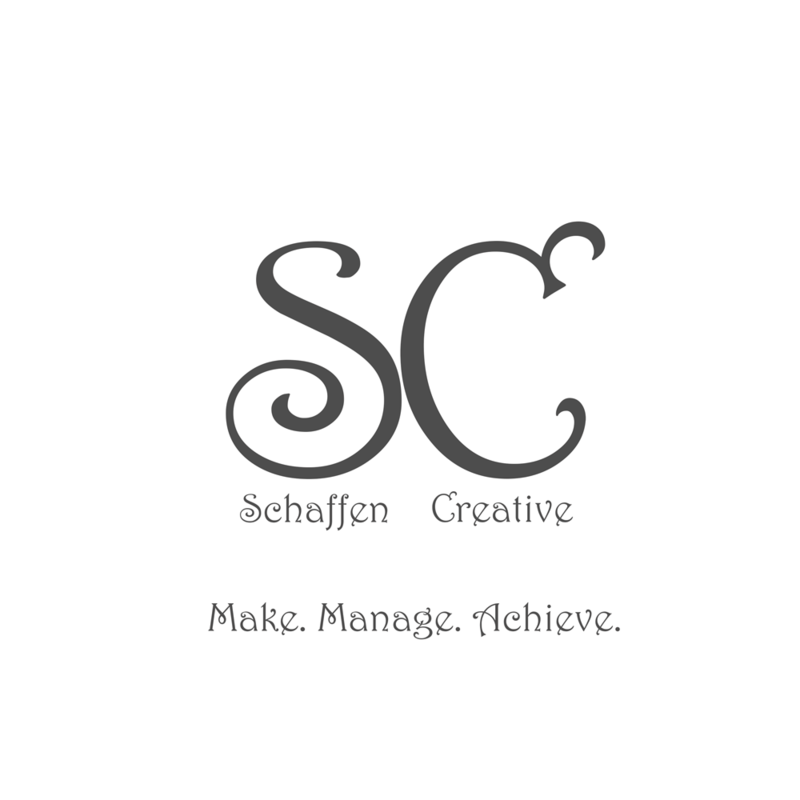 Eps 17: Optimizing WordPress - Talking HTML ⋆ Schaffen Creative - Make. Manage. Achieve. starts with only the css file but you can add any file that you want. if you use google dev tools you can see what your website looks like when it’s crawled by the google wizards. 1 of my sites looked completely broken. The images weren’t showing up and the content was a bit misplaced. When I added the robots.txt file and looked at it again the site looked as it should. Images were there and it looked like a complete website.